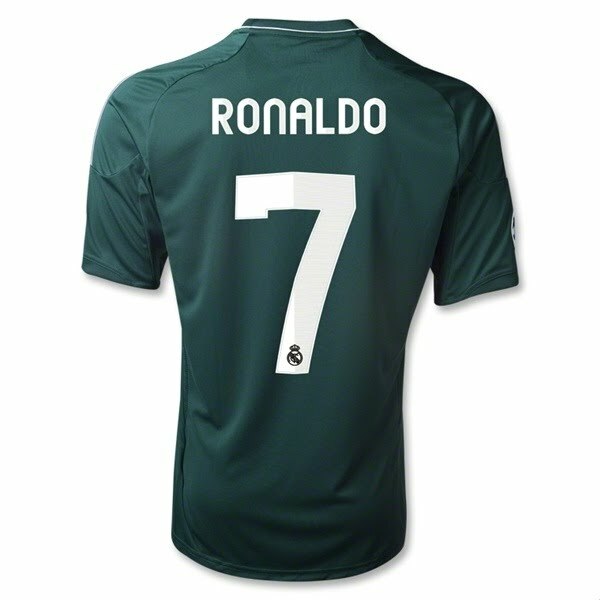 Real Madrid’s new 2012/2013 UCL jersey has been made by Adidas and was officially unveiled on 14 September, 2012 by Los Merengues. The club are in a tough Champions League group along with Borussia Dortmund, Manchester City and Ajax Amsterdam, with all the other clubs also being champions of their respective domestic leagues. 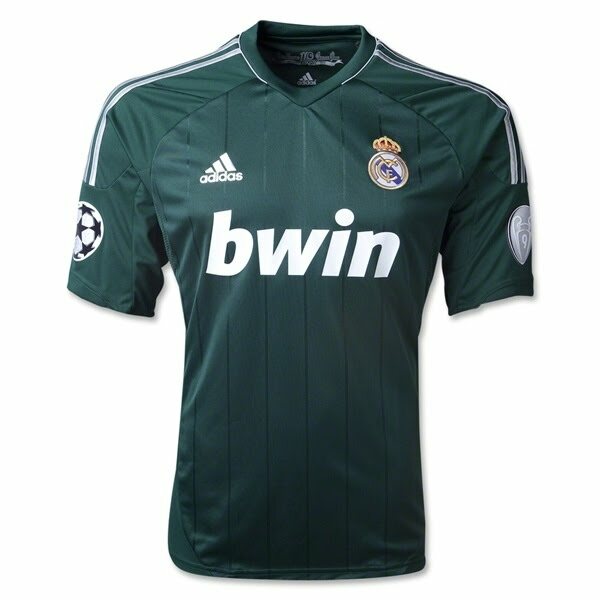 Real Madrid’s new UCL 2012/13 jersey is green in colour and celebrates the 110th anniversary of the club’s founding. 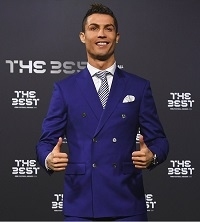 The strip will be worn for the first time in their league game against Sevilla on 15 September, 2012. 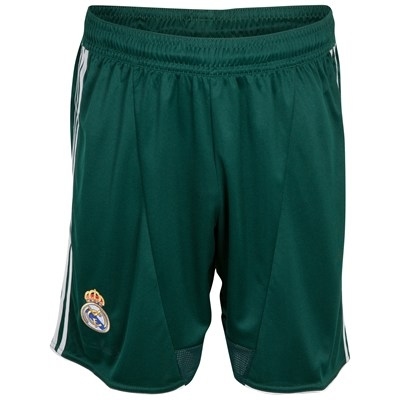 Green is rarely seen on Real Madrid kit. In fact, this is only second time in the club's history - 1965 was the last time the club wore green. Keeping in line with the home and away shirts, pinstripes are added to give a retro look. 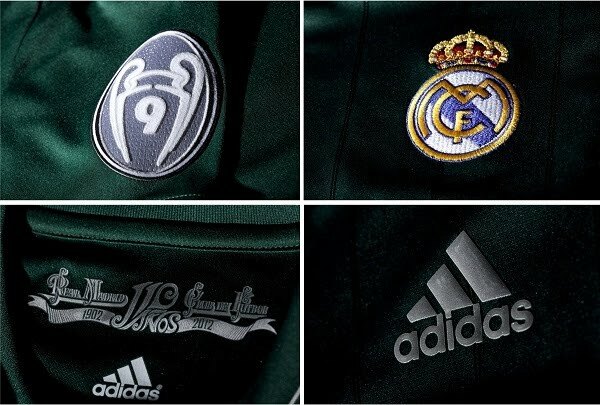 On the front are the Real Madrid team badge, an embroidered silver adidas logo and a screened sponsor logo. 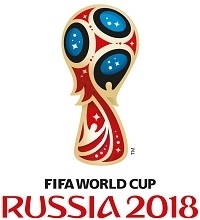 There is an applied felt official Champions League patch on the left sleeve and a UEFA starball on the right sleeve. The Real Madrid 110th Anniversary commemorative logo is printed on the shirt's inner upper back area. 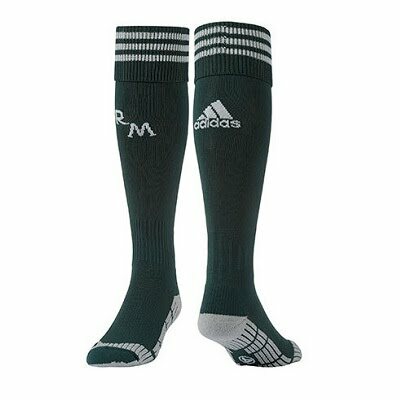 100% polyester with ClimaCool technology and venting weave. 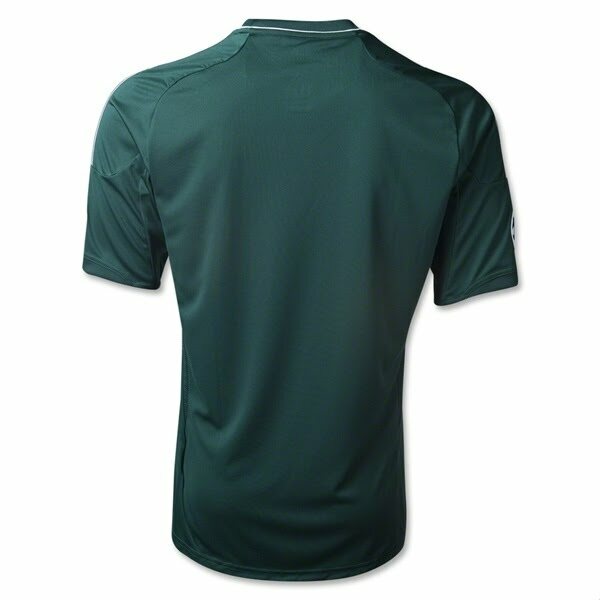 In past years there has been limited availability of the Third kit, especially with player printing. Beware of counterfeit products. 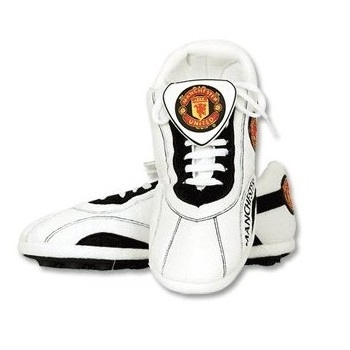 Available in Mens, Youths, Juniors, Boys, Girls, Kids, and Little Kids from 12 months up. 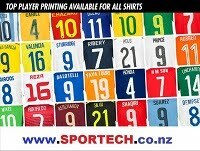 Available in Short Sleeve only, with or without player printing, and can be personalised with your name and number in official printing.